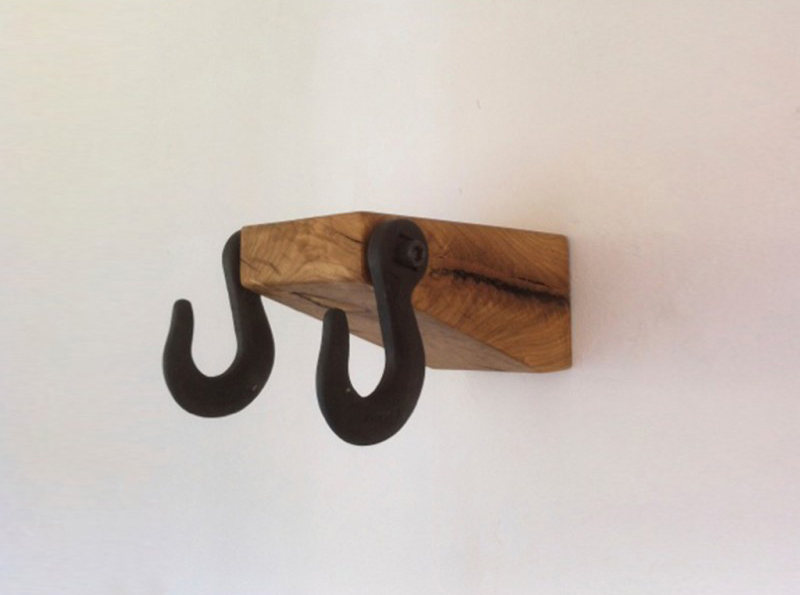 Tom H. is our idol of industrial strong hooks, that we manufacture in organic plastic. 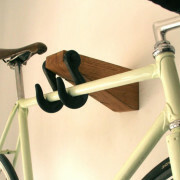 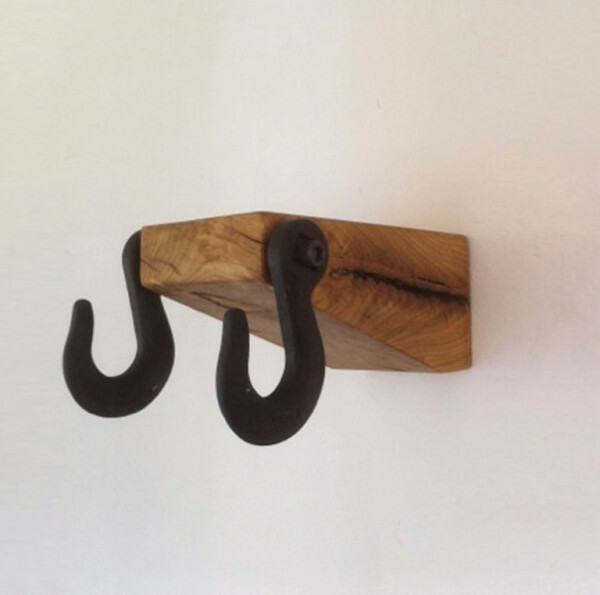 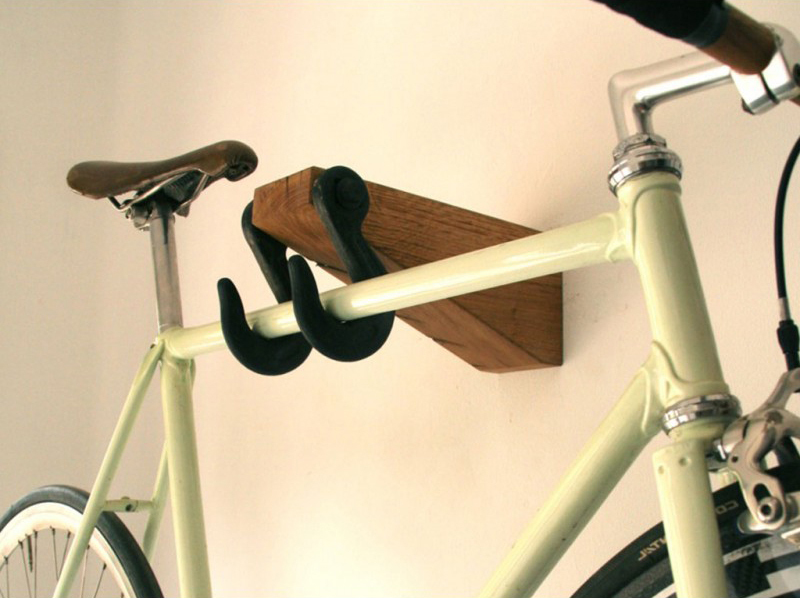 The two archaic hooks are definitely made to place your gadget well presented. 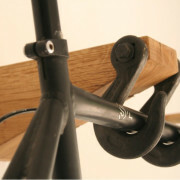 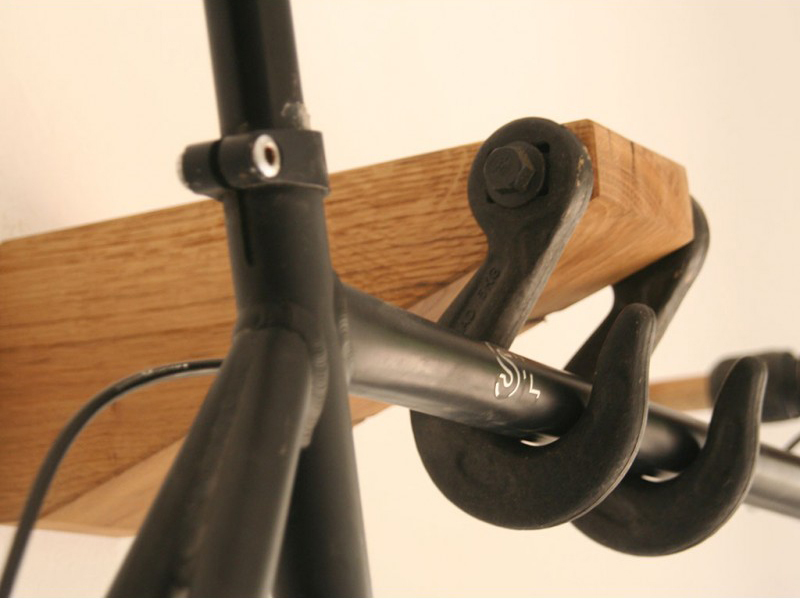 Overdimensioned screws fit both hooks strongly at the wooden base.